The following kind donations have been received by the Givins Beverly Castle Restoration Campaign. This list does not include the many generous anonymous donations. 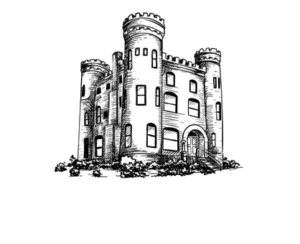 The Givins Beverly Castle Restoration Campaign is grateful for all the generous donations from individuals, organizations, and businesses from our community. NOTE: Federal law prohibits the use of contributor information for the purpose of soliciting contributions or for any commercial purpose.